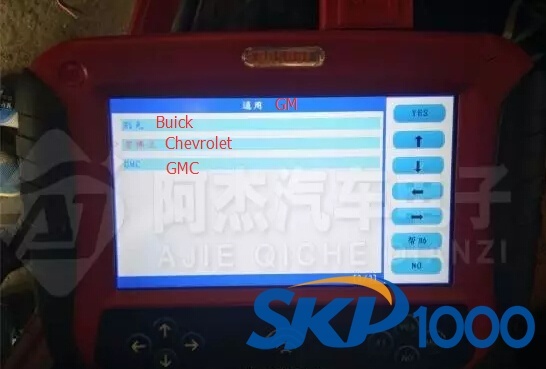 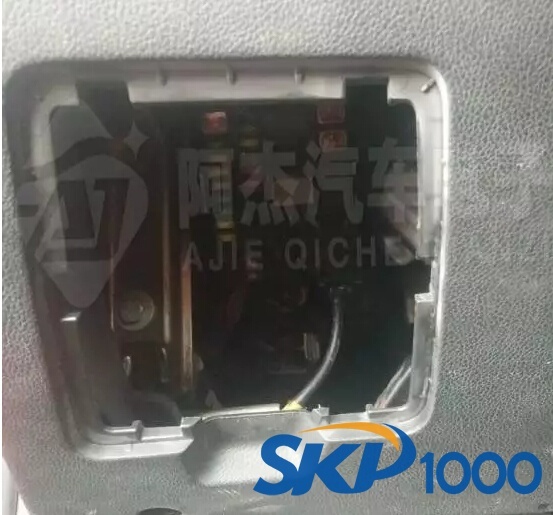 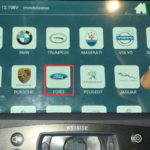 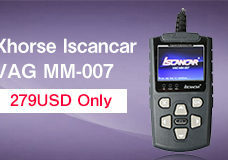 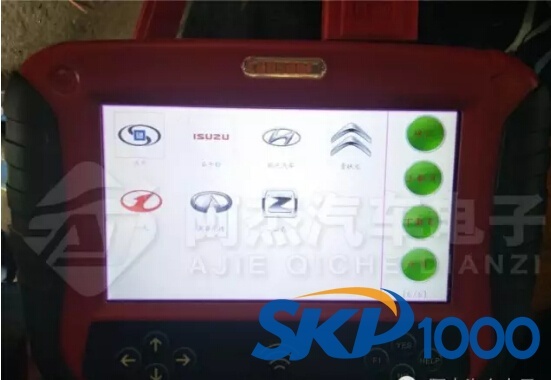 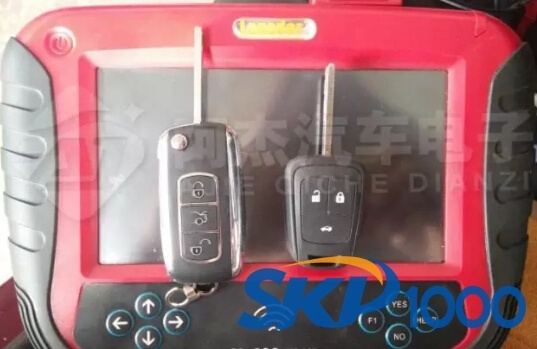 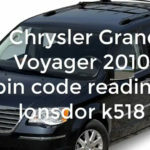 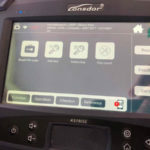 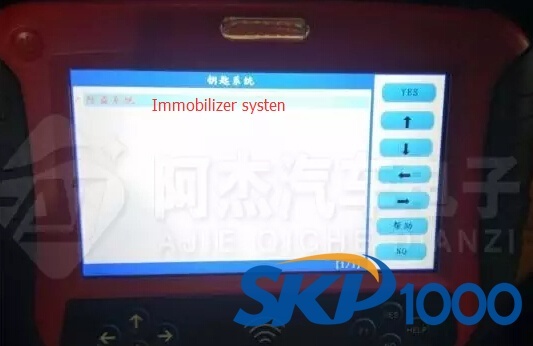 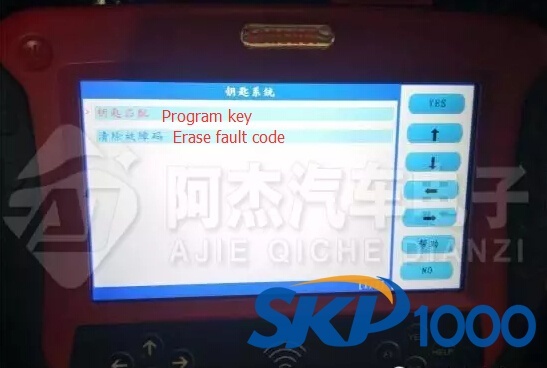 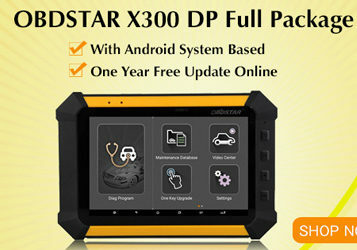 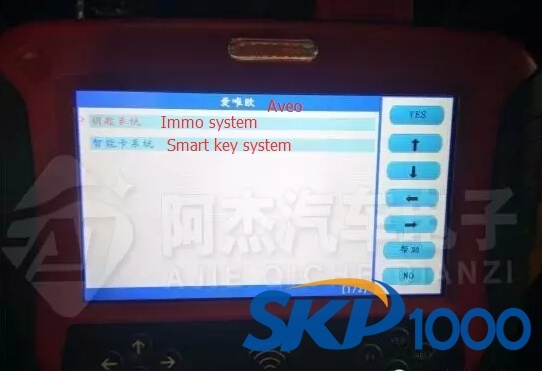 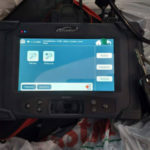 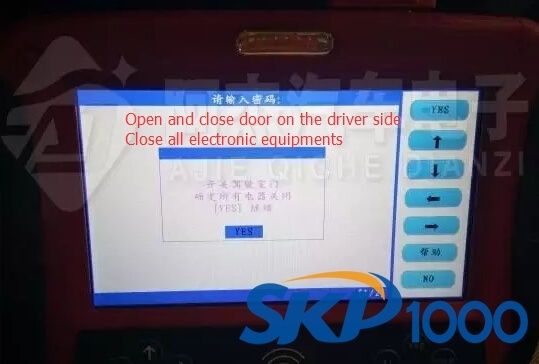 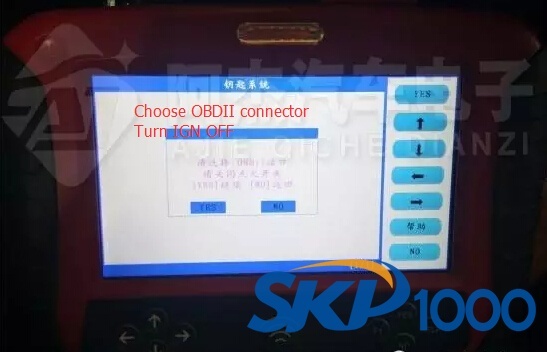 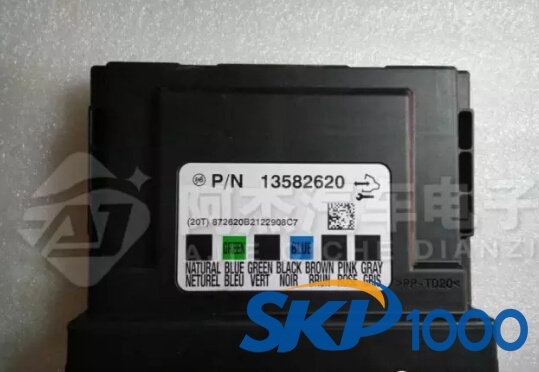 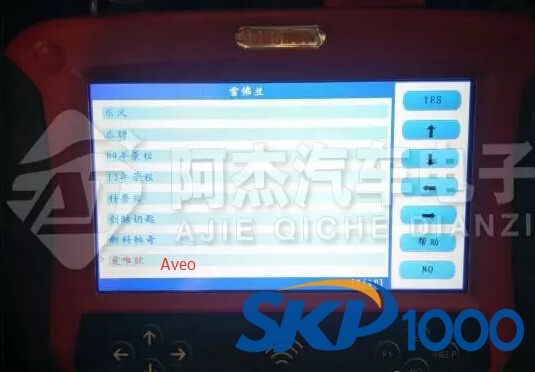 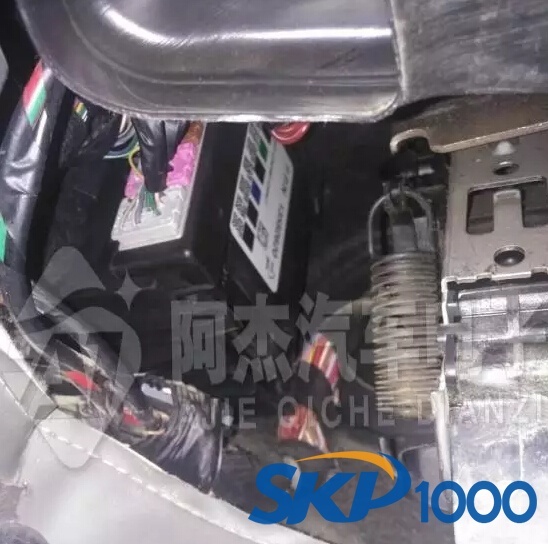 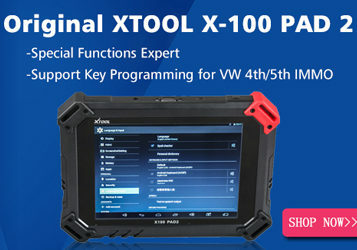 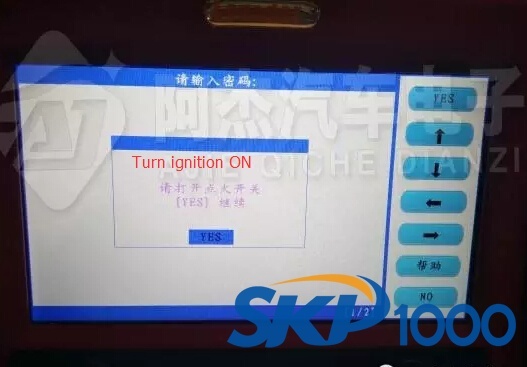 Guide to get Chevrolet Aveo 2012 security pin code and add a remote folding key by using SKP1000 key programmer. 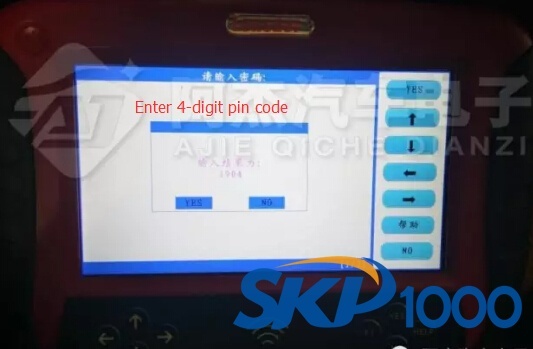 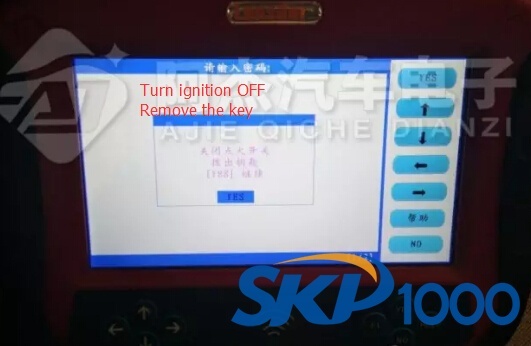 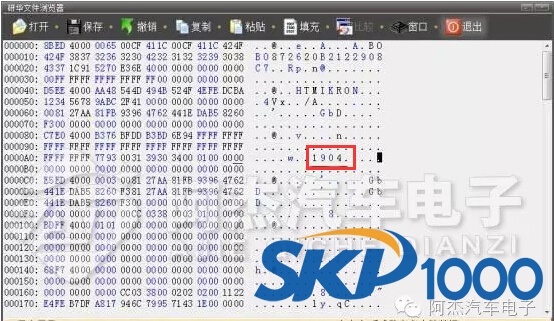 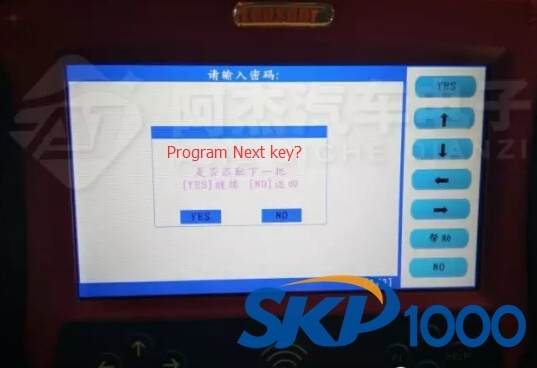 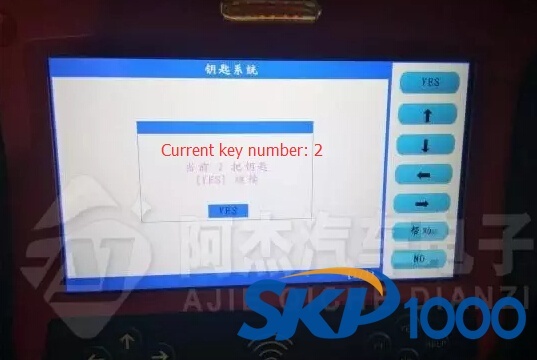 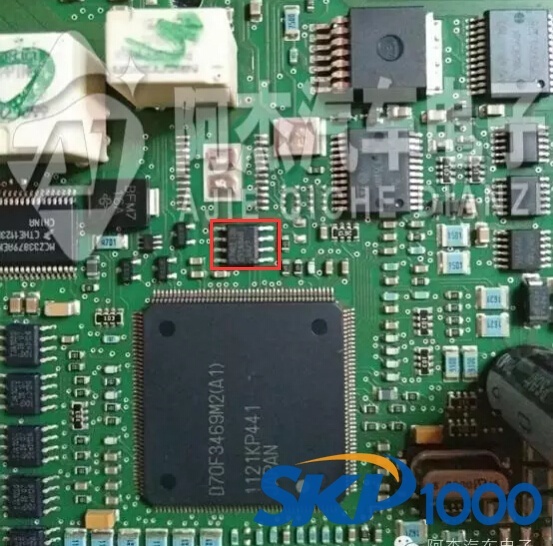 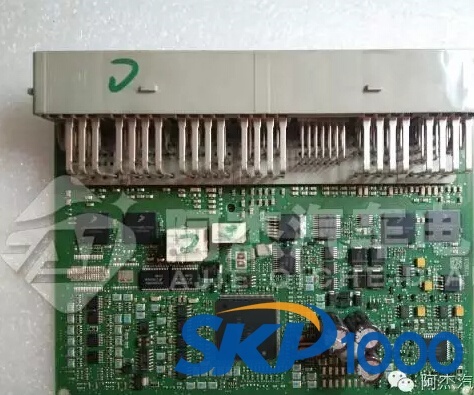 SKP1000 prompts “Whether to program next key?” which means the first key has been successfully programmed. 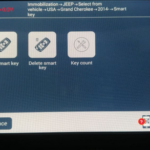 Press YES and follow steps above to add 2nd key, press NO to go back. 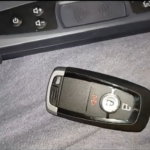 Test the new remote folding key.